Green Tea Fat Burner: How Harmless and Efficient is this Product? Green tea is one of the greatest options if you’re looking for a natural weight loss product. It is effective no wonder it’s one of the most recognized weight loss component in the industry. This is due to the fact that green tea as a weight loss ingredient has been proven effective clinically speaking; this in terms of increasing the metabolism to promote shedding of pounds. However, it becomes somehow challenging to select the right product because there are too many green tea supplements in the market. In this writing, one particular supplement will be assessed. By the end of this, you’ll know if Green Tea Fat Burner is worth spending for or not. This weight loss supplement is now recognized in the market. It’s being offered on the online platform and even in retail stores and supermarkets. The company Applied Nutrition created the product, although this company is unfamiliar and does not also have sufficient information online. Basically, Green Tea Fat Burner delivers weight loss effects by augmenting the metabolism and giving energy though you’re on a low-calorie diet. 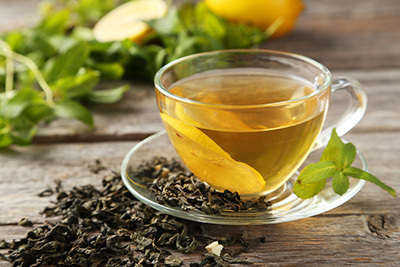 There are green tea extract and caffeine as primary ingredients in Green Tea Fat Burner. 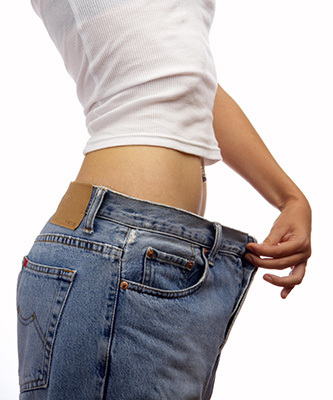 These two have been scientifically demonstrated to help in the weight loss procedure. Green tea is present in almost all weight loss products because of its usefulness. Aside from these two, there are chromium, citrus aurantium extract, betaine, cayenne, bladderwack root, Eleuthero root, ginger root, Guarana seed, Yerba mate leaf and licorice. Some of these components have been verified to be effective through the conduct of clinical studies and trials. What are the Good Things about Green Tea Fat Burner? From its name alone it is suggested that it has green tea, which is one of the potent natural fat eliminators. This supplement is not as expensive as others. Some of the components here have been confirmed through clinical tests. There are various reviews online and some of these are positive. This supplement is highly expedient since it is available online, retail stores, and supermarkets. What are the Bad Things about Green Tea Fat Burner? Information and details in Green Tea Fat Burner is not adequate. The company that created Green Tea Fat Burner is not known. Ingredients that can result to appetite repression are not included. Green Tea Fat Burner does not have a website. There’s no refund for this supplement. There are some reports that say it doesn’t really work and that there are even side effects. Green Tea Fat Burner – Is this Product Genuine? Green Tea Fat Burner has excellent components (at least some of them) that have been substantiated clinically to help encourage weight loss. On the other hand, it cannot be recommended because of the absence of necessary information and details about the product itself and even the company that manufactured it. In choosing a product, it is somehow important to consider the reputation of a company because it also reflects the quality and safety of its products. That is why it is possible that Green Tea Fat Burner is not of premier quality and could not even work and have side effects.